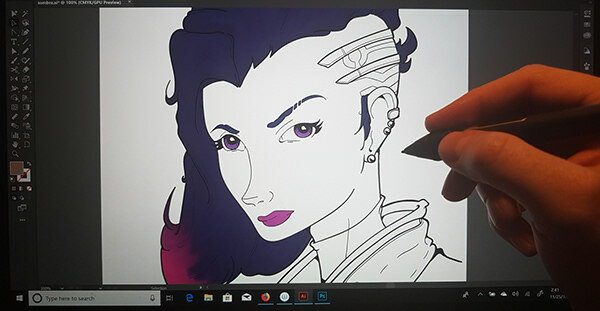 I decided to create another vector graphic based on Sombra from Blizzard Entertainment's Overwatch as vector graphic. 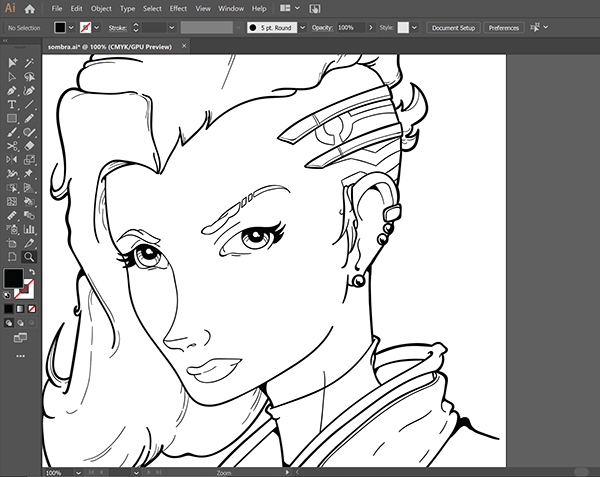 For this version I decided to go with a completely new style. 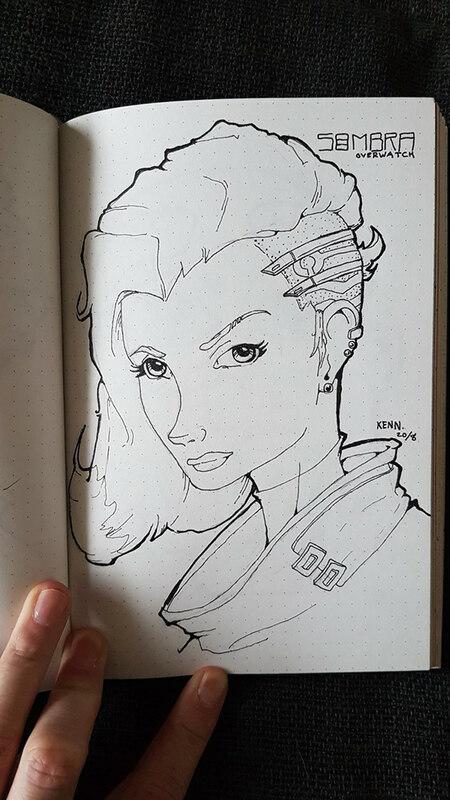 This time I went for a more Manga version. 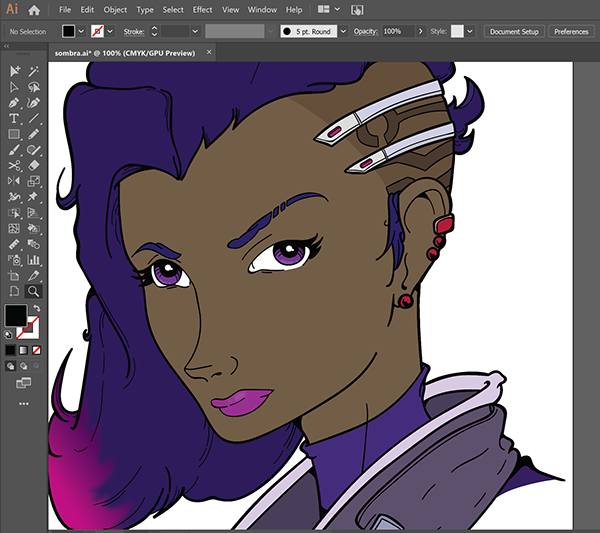 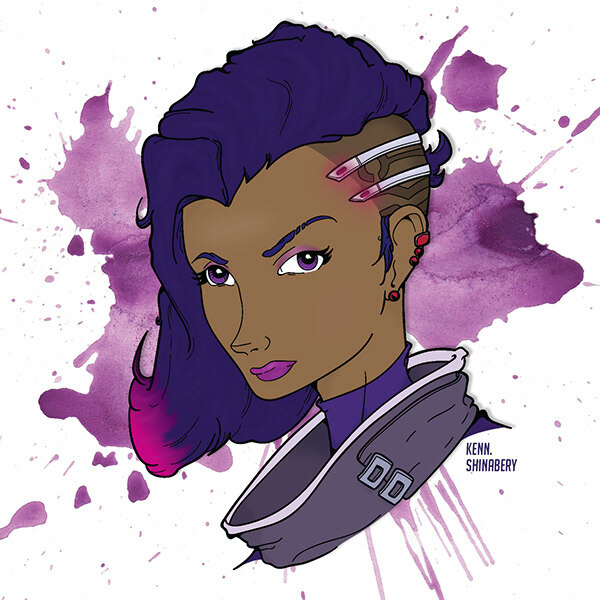 I decided to do another vector graphic of Sombra from Blizzard Entertainment's Overwatch.